First African American female appointed Senior Assistant Manager in Tallahassee, Florida (1995). First African American female City Manager (1997). 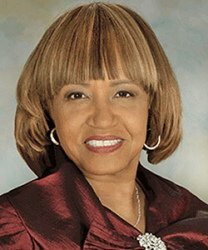 First African American female President of the National Forum for Black Public Administrators.